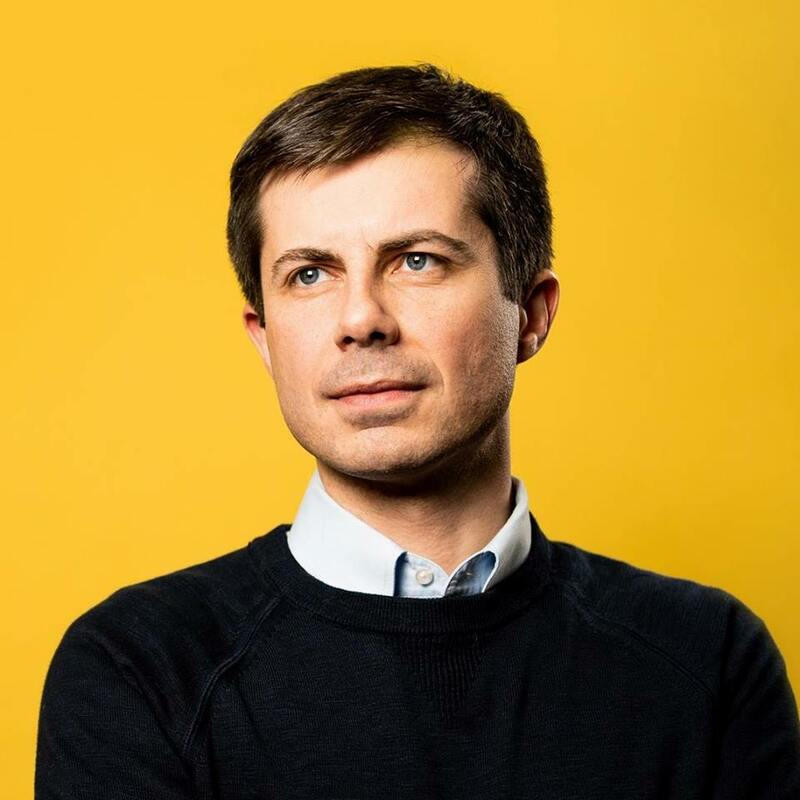 It was already unofficially known that openly gay Indiana mayor Pete Buttigieg is running for president, but he just made the announcement official. According to CNN, Buttigieg is already polling third place in some popularity surveys, only behind Bernie Sanders and Joe Biden. In his speech, he thanked his husband, Chasten, for the constant support and spoke out in favor of queer equality. Whether he has what it takes to make it all the way to the challenger’s seat remains to be seen, but many queer people are already behind him.